We're being led to believe that there will be three iPhones come this Fall, and a new rumor suggests that the one you'll want may show up a month or two later than usual. 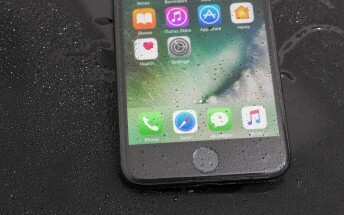 The range-topping 5.8-inch iPhone 8 (if Apple doesn't come up with a different name) may be pushed to an October or November release due to issues with the 3D sensing tech that's set to debut on it. The 3D sensing is Apple's augmented reality tech that will gather images from the front and back cameras and a dedicated infrared sensor to be used for 3D selfies and in games that will be developed to utilize it. That's only going to be present on this iPhone 8, and not on the iPhone 7s and 7s Plus (again, if those end up being the final designations), so those two will be able to follow the usual launch cycle. The source also states that only the iPhone 8 will feature an OLED display, while the 7s's will be LCDs as until now, which seems to the consensus between people in the know. Is Apple being a bit optimistic about the number of sales of the iPhone 8 with that order for 70 million OLED panels from Samsung? Meanwhile, the rumor for a Smart Connector on an iPhone marks a return, this time coming from an Israeli tech blog. The folks there say that it will enable the connectivity for VR/AR applications, as well as charging. 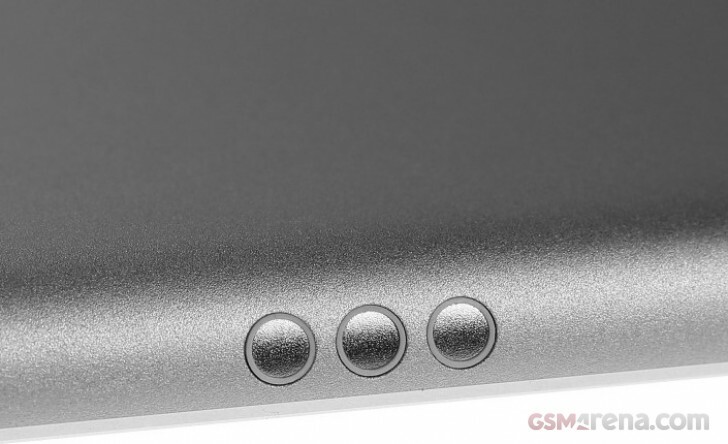 Instinctively, we know that Apple will eventually get rid of all ports, but maybe we're not there just yet.